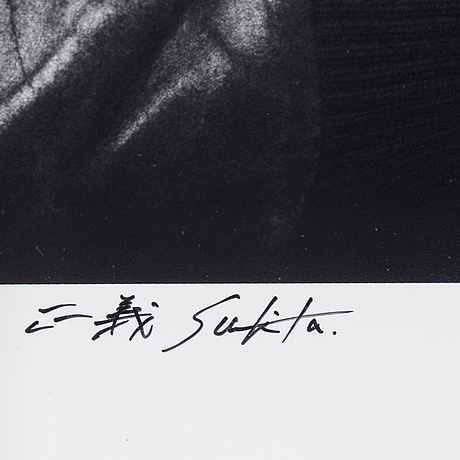 MASAYOSHI SUKITA, Lambda print, signed and numbered 14/30. 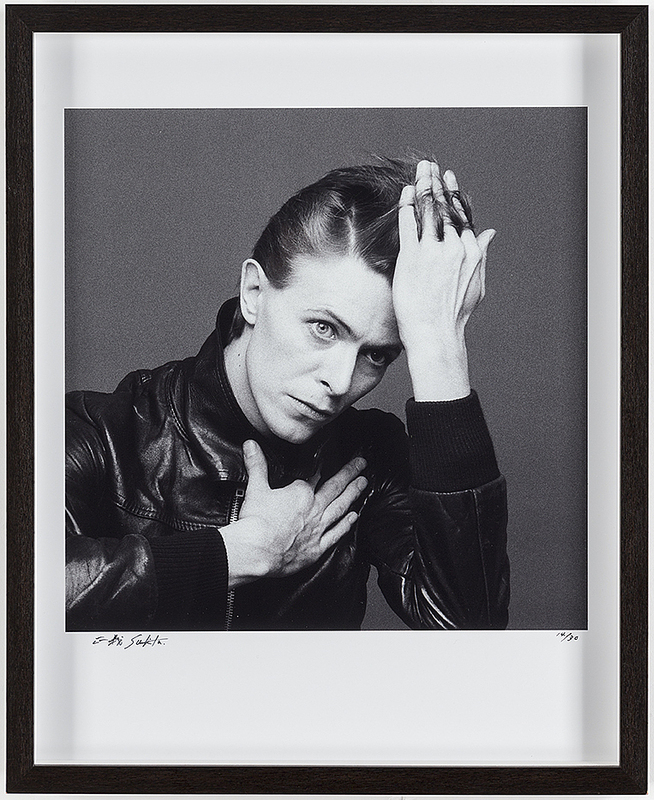 "David Bowie - The Next Moment? ", 1977. Image 35 x 35 cm. This LOT will only be on display at our premises at Berzelii park 1 during February 13-16, please see our website for opening hours. Not examined out of frame.